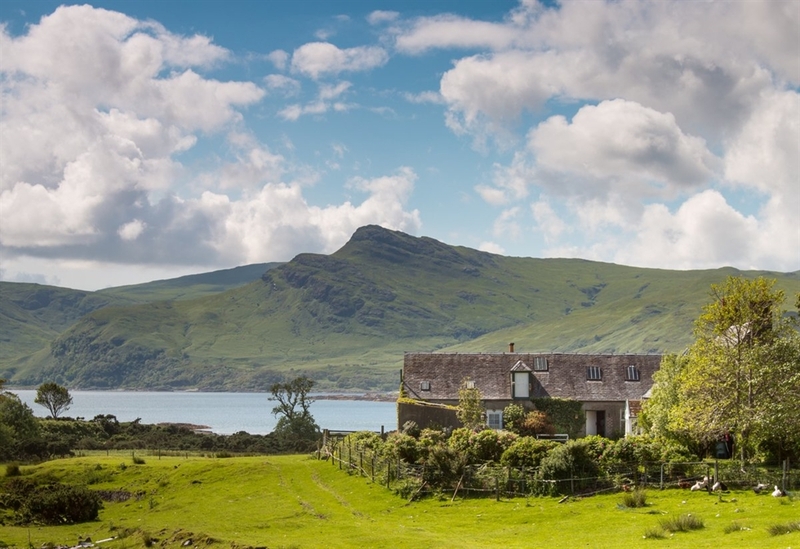 The Bothy sleeps two people and is located above the the beach at Laggan farm, Lochbuie. 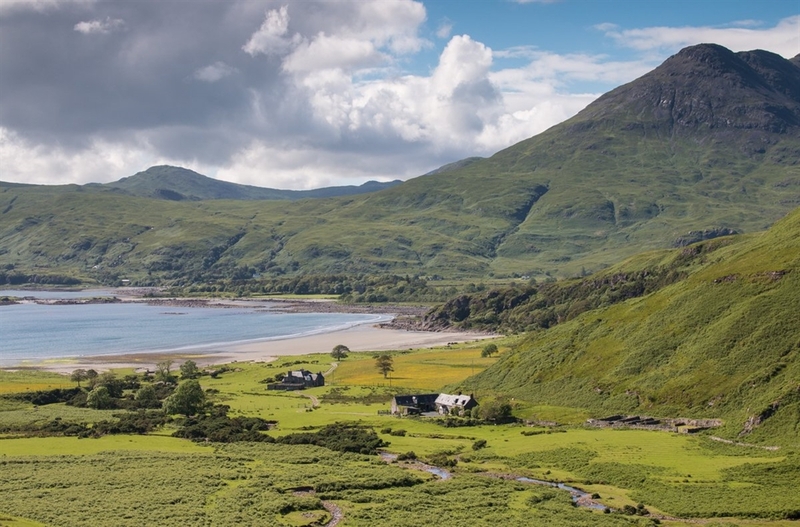 This is a most beautiful location, a mix of woodland, mountains, rocky coast and beaches. 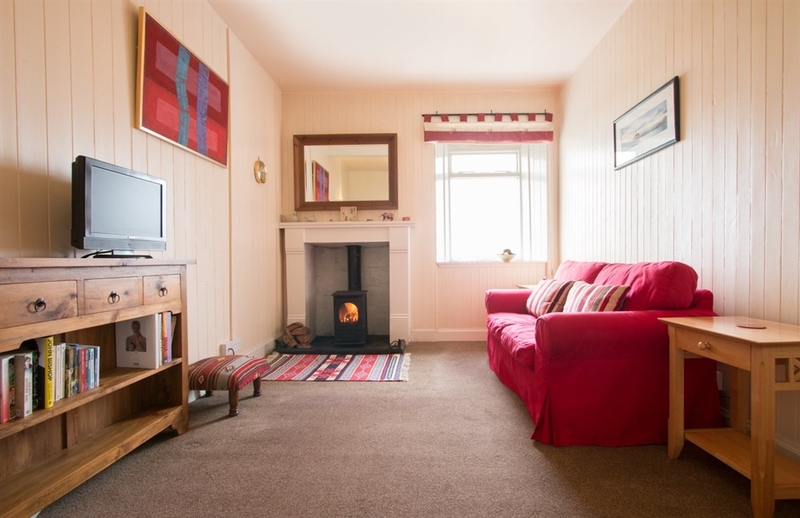 The Bothy has all rooms on one level with a wood burning stove in the living room and sea views from all windows. 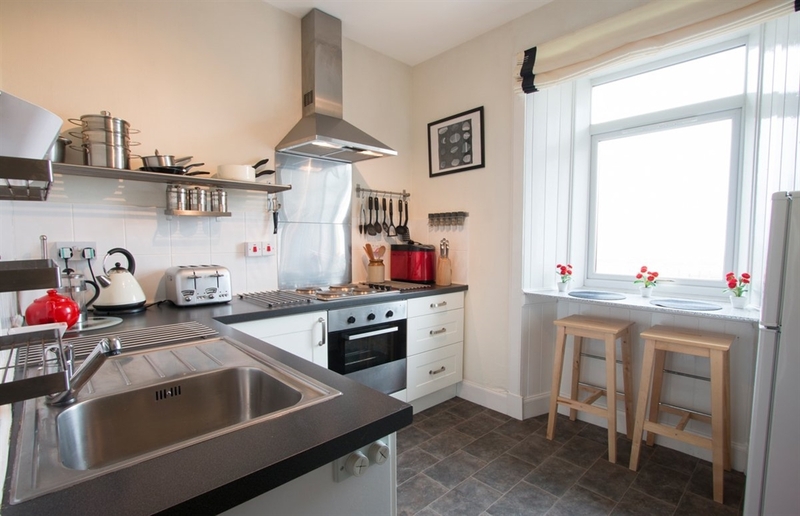 The kitchen is well equipped and has a breakfast bar with views over the loch. The bathroom has a shower, w.c. and basin and the bedroom features a huge double bed with plenty of storage. There are excellent walks right from the doorstep and the area has a wide range of wildlife to observe.